Spanish value manager azValor has opened its first representative office in London to strengthen its research capability, boost capacity and to offer improved access to target corporates. Located in London’s West End, the non-regulated office will be headed by Michael Alsalem, a former Ledbury Partners’ portfolio manager. Earlier, Alsalem served as co-portfolio manager and senior analyst at firms including Highbridge Capital and Kingdon Capital Management in New York and London. The azValor London office will be managed by the parent company of the asset manager. 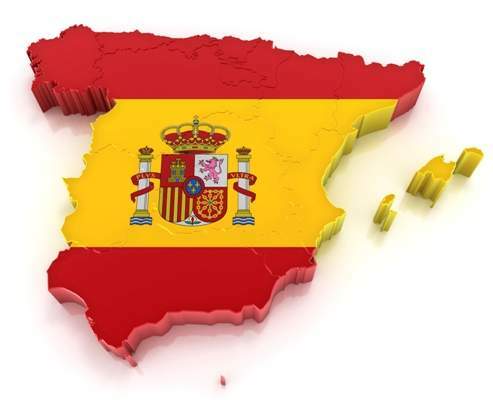 The office will represent the only Spanish independent asset manager based in London after withdrawal of other firms in recent years. Alsalem said: “London will always be an important financial centre and I am delighted to be joining the azValor team, whom I have known for many years for its rigorous and differentiated investment approach. In 2015, azValor Asset Management was established as Sociedad Gestora de Instituciones de Inversión Colectiva (SGIIC) by a group of Spanish investment professionals. Currently, the company employs 37 professionals and has over 16,000 clients and some €1.7bn in assets under management.